I'm so happy it is Thursday b/c that means we are very close to the weekend!!! For some unknown reason I have been awake since 3:30 AM and therefore at work by 7:30 AM. . . I'm already feeling like I've hit the wall despite the ice coffee. . . going to be a long day. Here are my Thursday Thoughts. This has been a busy week for me - both in real life and in blog land! 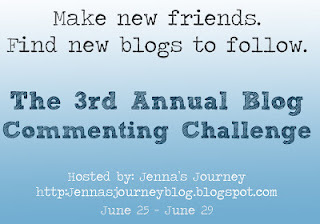 I've been participating in Jenna's Journey Commenting Challenge and been fortunate to find some great new blogs to follow/read. 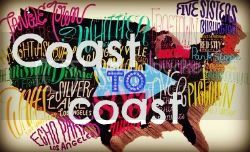 I also registered at Whispering Sweet Nothings for Coast to Coast which is a way to find other bloggers in your area. 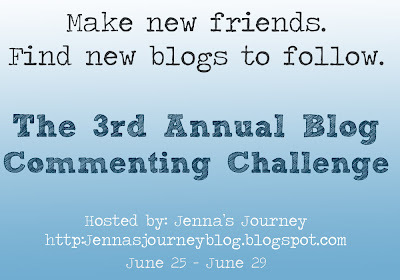 I'm excited that I've found several bloggers who live around me. 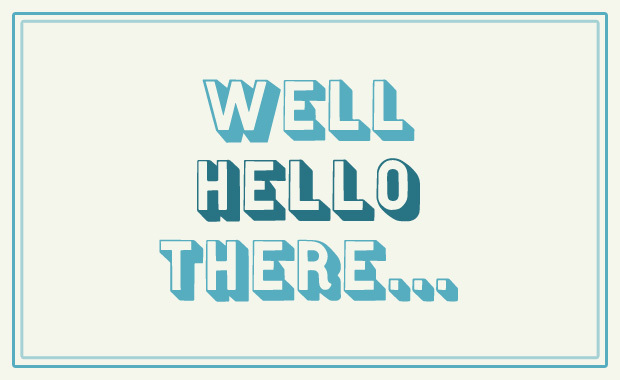 So to all of my new readers. 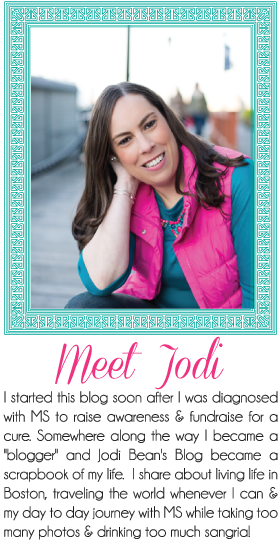 . . thanks for stopping by my blog! 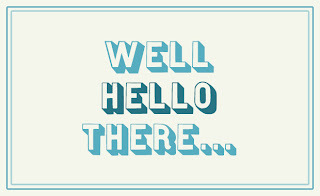 I hope you'll say hello so I'll know you were here! Have you heard of Blog2Print? I recently purchased my second "blog book" from them and love it! My first blog book is of my first year of blogging (April 2010 to April 2011). My second blog book (pictured above) I did from April 2011 to December 2011 which is most of my second year of blogging. In the future I will order by calendar year so my next book will be all of 2012. I'm very please with the quality of this book. Since I'm a scrapbooker (not as much now since I started blogging) I like having an actual hard copy of my blog. This book is such a great keepsake. You choose the title and cover photo. Then you can have a dedication page which I did not choose to do in this book. Next you can have a table of contents which gives the title of each blog post and page number. There are two options for the layout - a compact style or the actual layout of your blog. I chose the actual layout b/c I wanted text and pictures to fall in the exact order I posted it. In the compact option they group all the photos from a post together to save space (which is cheaper due to less pages used). The page number and book title shows up on the bottom of each page. The pictures are small but to me that is actually ok - it saves space and allows more to fit on each page. My book is not even for an entire year and it is thick (sorry I forgot to look at exactly how many pages). My book cost about $125 but then I had a coupon which brought it down to $112. Both times I've waited for a coupon to order my book. Since I'm in no huge rush to get the book I think it makes the most sense to wait and use a coupon. I follow them on Facebook, Twitter and email to stay updated about coupons! I highly recommend printing your blog into a book. It will be a great memento to look back on! Let me know if you have ordered a blog book and what you think. . .
Oh my goodness, that Blog to Print book is such a great idea! I'm seriously considering it! I started blogging in January 2011 so doing a year by year book works quite nicely! Hope you have a wonderful Thursday! Happy Thursday Jodi! Thanks for linking up! I've never heard of a blog book, but that is soooo cool! Great idea! I had no idea you could do this. I love it! A blog book! That is genius. I love it! It's amazing the things you forget but when you go back and see what you wrote you're so glad you did. Loved all the zoo pics a few post back! That is such a cool idea! I love that you can make your blog into a book! 2) Publishing your blog!? Is it really expensive? How does that work? Ugh, that is SO cool, and I didn't know doing so was actually possible! 3) So... they post the coupons on Facebook/Twitter? That would definitely be an awesome and amazing thing to invest in once I'm working again, especially if it allows you to have your pictures in there as well! I just got mine in the mail a couple weeks ago and I am thrilled! It is so worth it, and SO simple! Glad you had a positive experience too :) Best wishes.